Sven Hannawald looks forward to his next motorsport adventure. 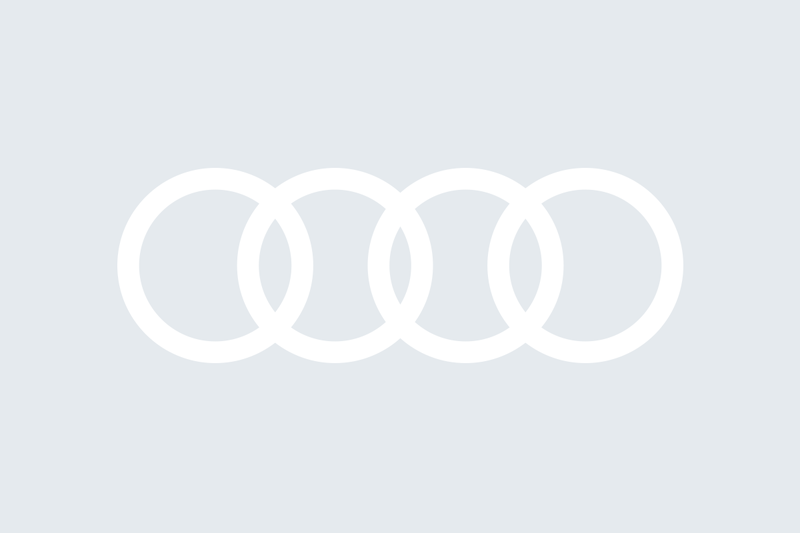 The former world-class ski jumper completed a test prior to racing in the Audi Sport TT Cup at the Audi test track in Neuburg. The 40-year old joins the grid as wild card starter when the Audi one-make cup makes its premiere at the Hockenheimring on the first weekend in May. A look to the sky does not augur well when Sven Hannawald arrived in Neuburg an der Donau on Friday morning. It was pouring as the hobby racing driver prepared to face up to his next motorsport adventure. However, the clouds dispersed as Sepp Haider gave Hannawald his first instructions. The Sporting Director of Audi race experience explained the one-make cup version of the new Audi TT to the 18-time ski jumping World Cup winner. Hannawald used the test to prepare for the Audi Sport TT Cup premiere on the first May weekend. The enthusiastic racing driver will be one of six guest drivers to start at the Hockenheimring. “I fulfill a childhood dream with every lap I drive in a racecar,” says Hannawald, who started his first race ten years ago and since then has hardly ever missed an opportunity to pit himself against others on track. “I even bought my own kart to practice on,” says Hannawald.